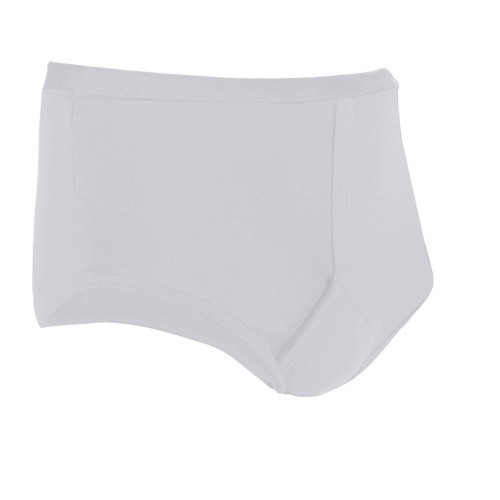 Mens Y-Front Absorbent Plus with built in Highly Absorbent pad, waterproof back and cotton bound elasticated waistband and legs. 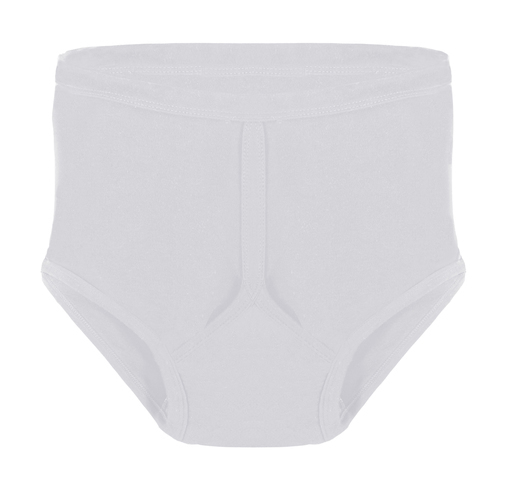 The Mens Y-Front Absorbent Plus is made with high quality 100% Cotton and cotton bound elasticated wasitband and legs making it comfortable and long lasting. 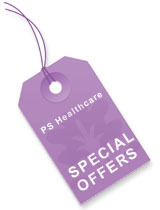 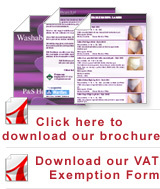 This is a new brief created for those with mild/medium levels of incontinence. 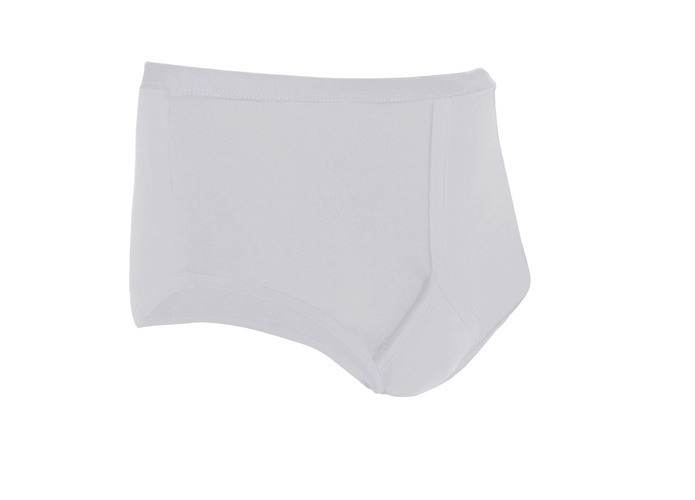 Built in Absorbent pad with waterproof back holds approx 400mls making this our highest absorbent Briefs in the Men's Range.